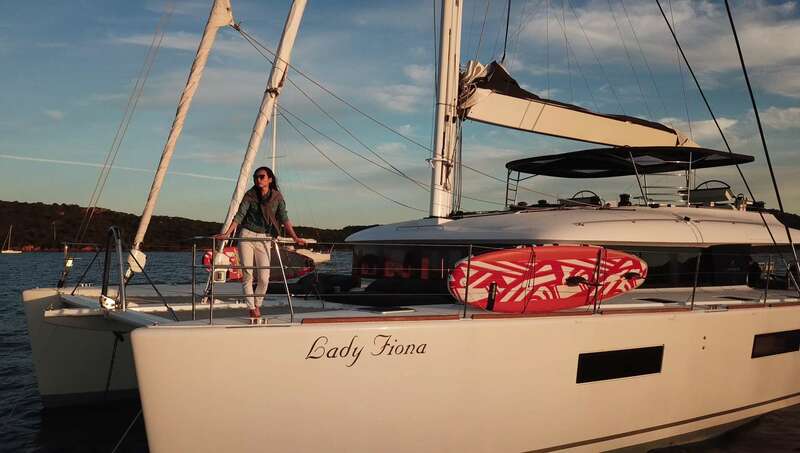 Sailing catamaran LADY FIONA was delivered in 2017 by Lagoon and is a 620 model, offering accommodation for 6 charter guests, in 1 master suite and 2 double cabins. 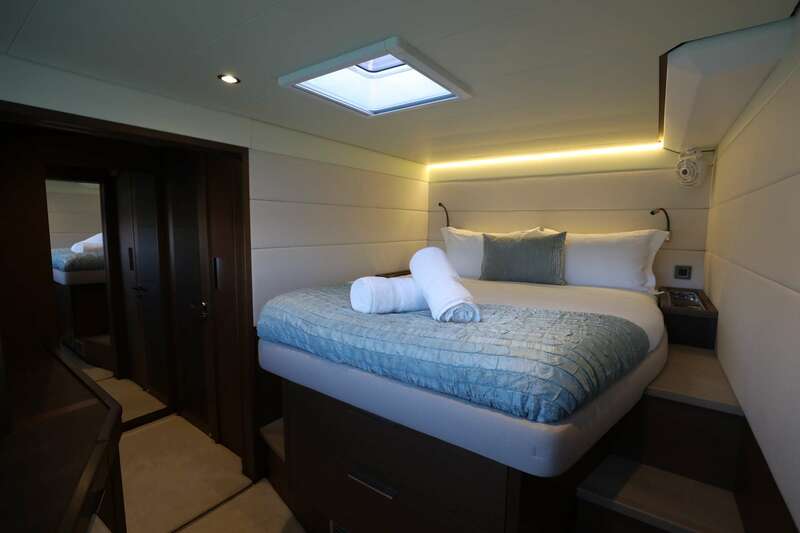 The yachts interiors were completed by Nauta Design and feature a lovely neutral decor. 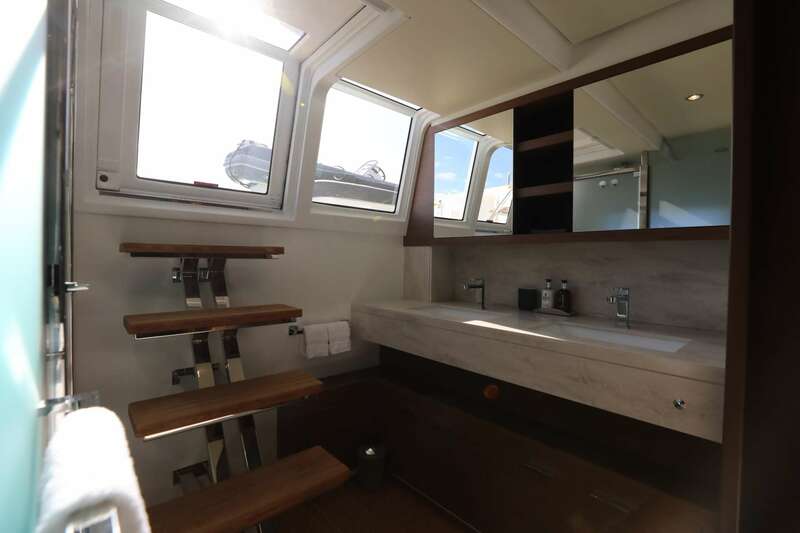 Her main salon is surrounded by vertical windows and offer large sliding glass doors leading directly onto the shaded aft deck, making it ideal for gathering with family and friends. 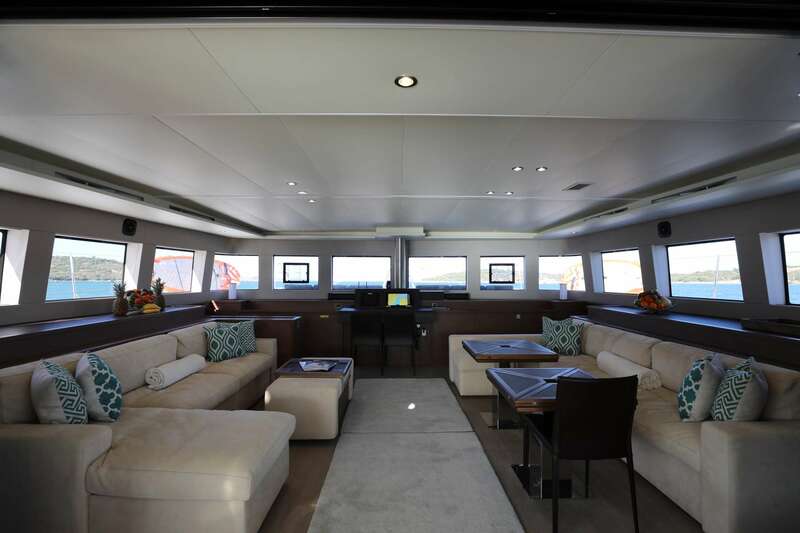 Relax in the salon on one of 2 generous sofas, 2 tables to starboard convert into a formal dining space, giving the salon great versatility. 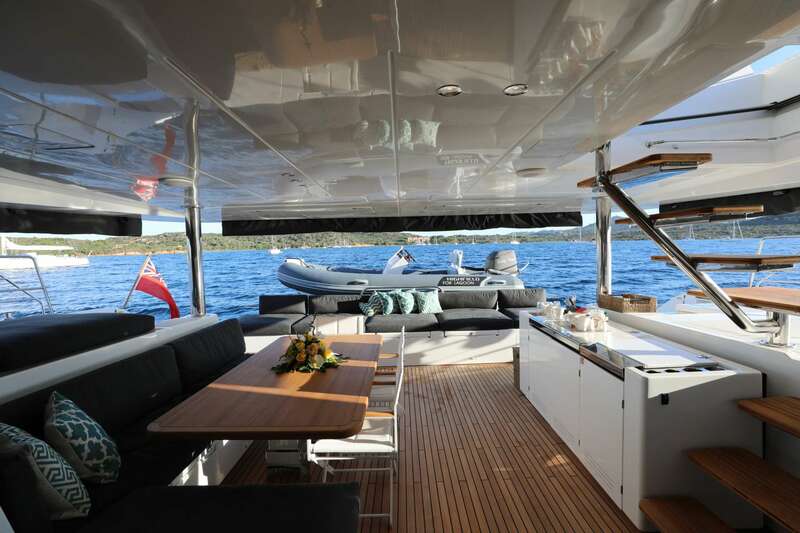 Designed by Van Peteghem and Lauriot Prevost (VPLP), in collaboration with Lagoon, she offers exceptional exterior living, over 2 levels. 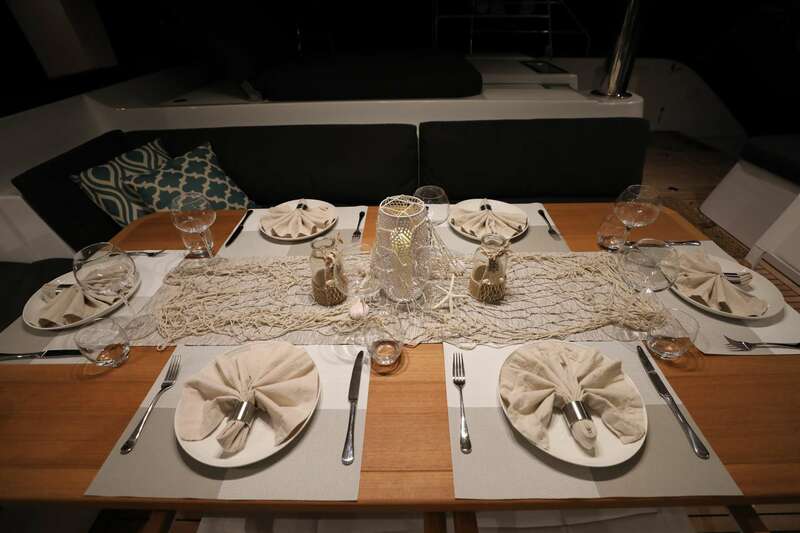 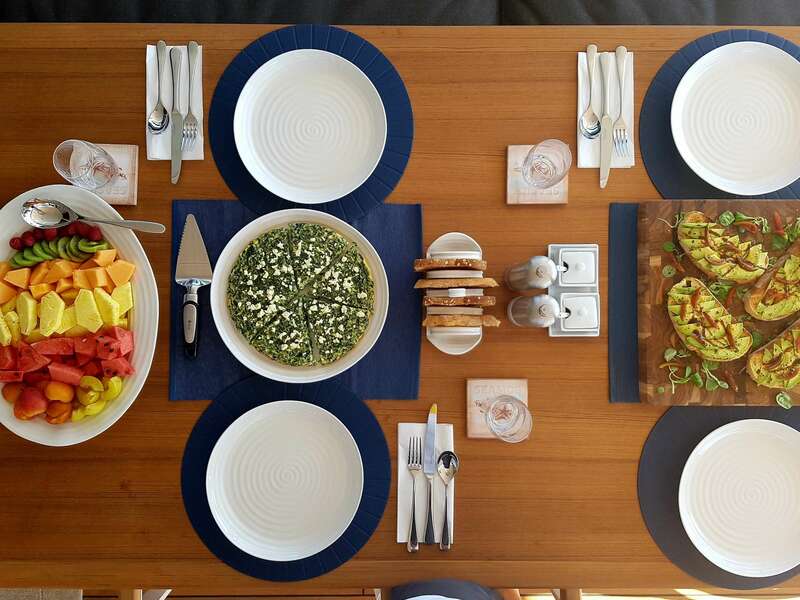 A shaded aft deck has alfresco dining, ample seating and service station. 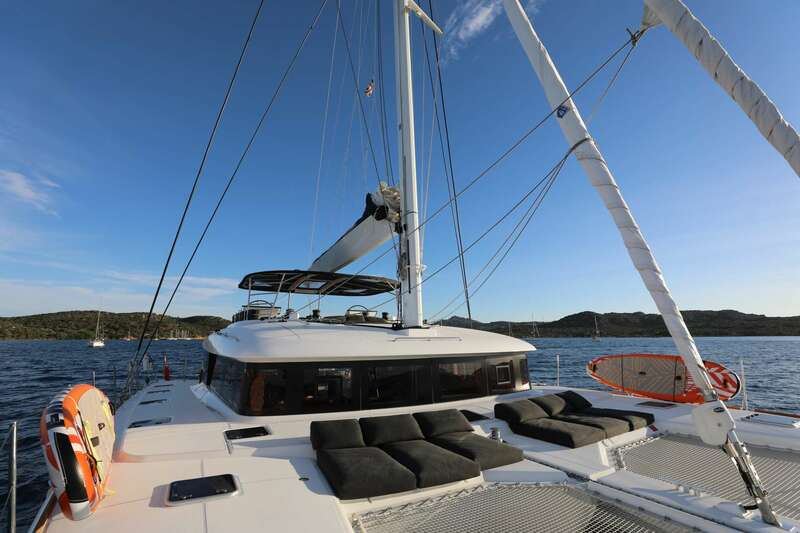 The foredeck is fitted with plush sunpads and boasts 2 safety nets, which are perfect for sunning. 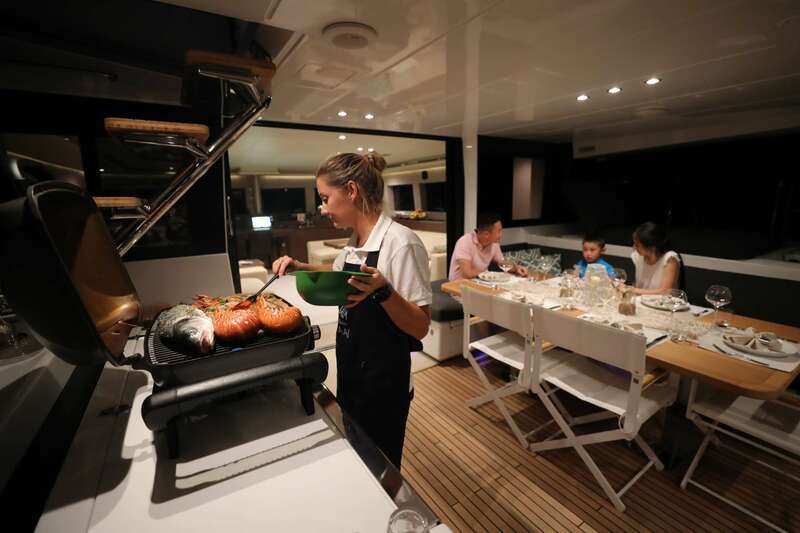 An upper flybridge has additional seating, sunpads and optional shade. 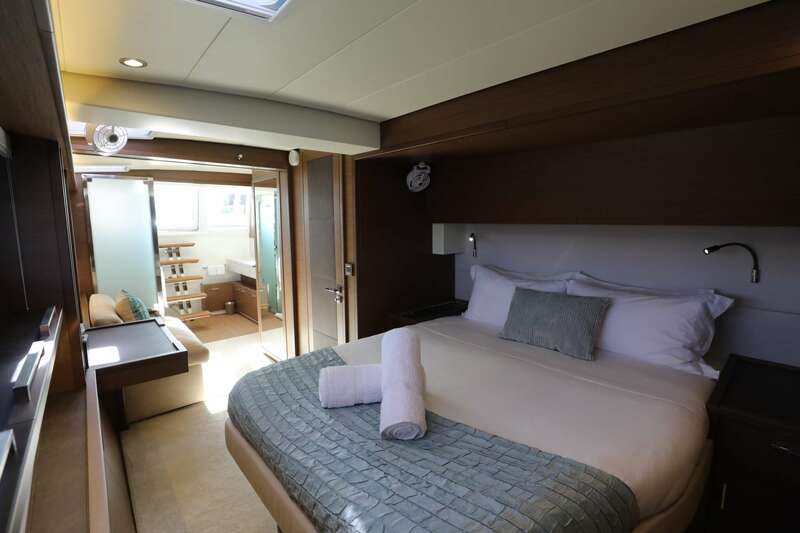 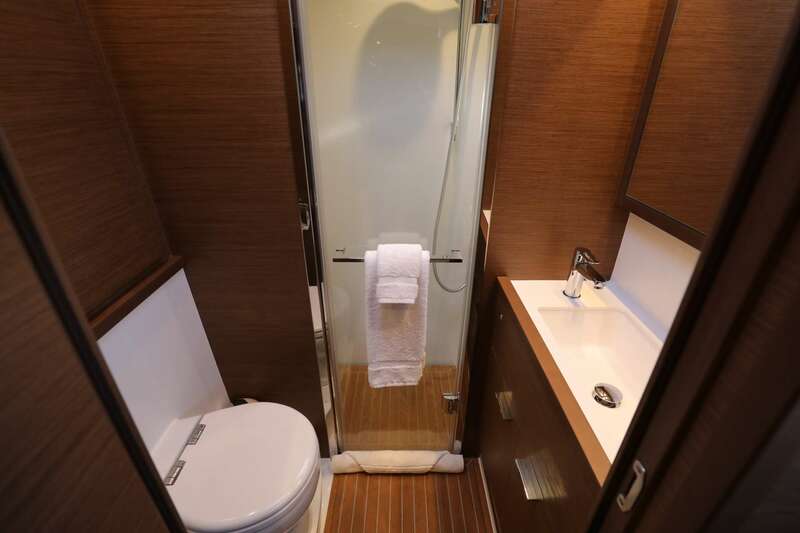 Accommodation is in 1 master stateroom and 2 double cabins, all of which are en-suite and fully air-conditioned.